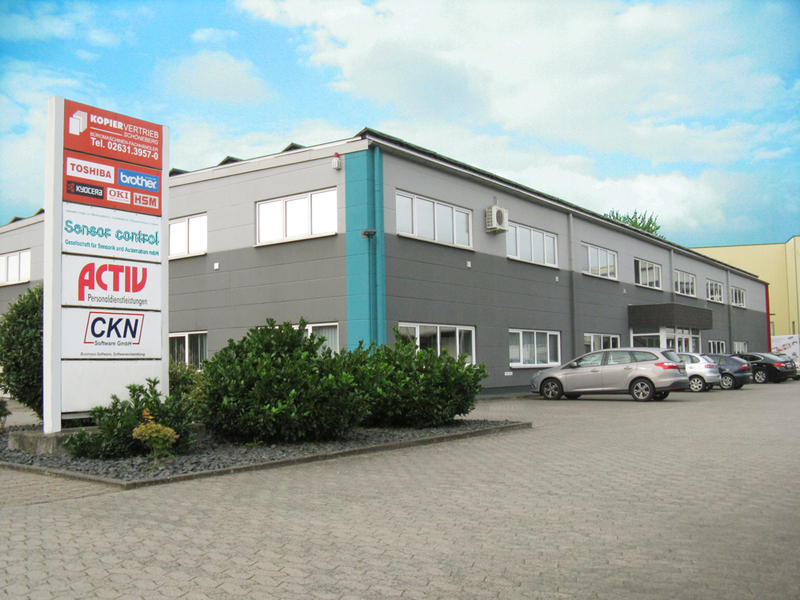 Sensor Control was established in 1991 as the result of a management buy-out from the firm of Lippke and has now been in business successfully for over 26 years. While in the beginning the foundry industry was the sole field of activities, we also focused our expertise on the clay- and brick industry. In the general bulk material industry our sensors and control systems are often used. Our systems and sensors are used all over the world and are widely accepted. A close contact with our customers is maintained through agencies in all parts of the world which can also supply information at short notice to all interested companies, very often in the respective national language. For our customers, we are an innovative and qualified partner developing and providing solutions also to extraordinary problems.